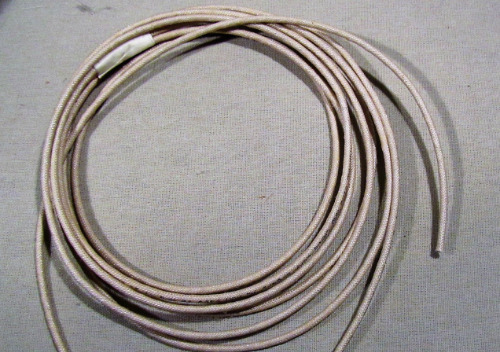 16 gauge High Temp wire stranded 1200 F Order by foot (1,2 3 etc.) at $3.00 per foot. Most waffle irons and toasters will need 2 feet.